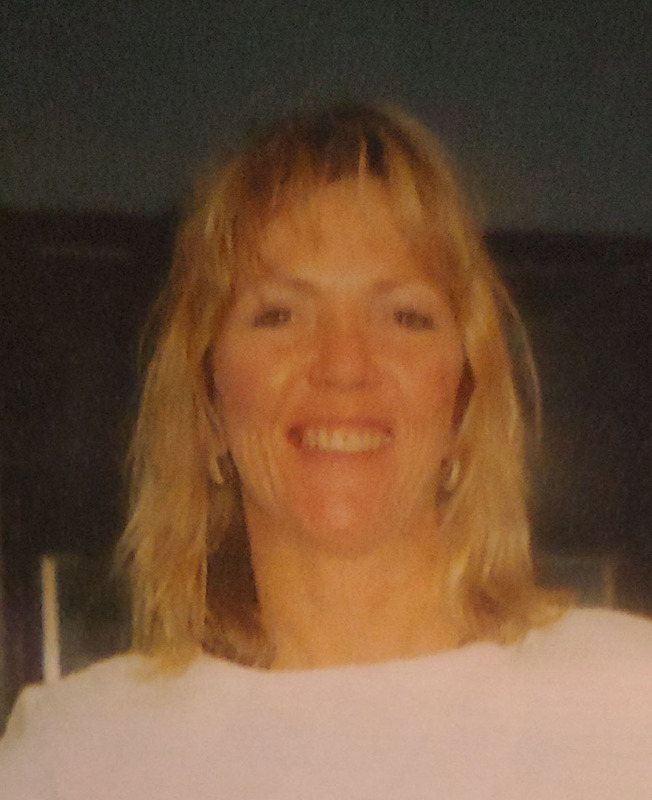 Lorri Lin Beecher, age 60, of St. Cloud, MN died Monday, March 11, 2019 in her home. Memorial services will be held from 1:00-4:00 PM on Saturday, April 27th, 2019 at the Lowry American Legion in Lowry, MN. Lorri Lin Beecher was born on March 22, 1958 in Aberdeen, SD to Harold L. and Luella (Hall) Beecher Sr. Lorri served in the United States Navy from 1976 till the end of 1977 when she was honorably discharged. After the service she fell in love with semi-trucks where she made her career, traveling all over the United States, seeing so many things, she loved being in her truck. Lorri came off the road 10 years ago to be closer to her daughter and grandkids in the Twin Cities. There Lorri loved sewing, camping, watching Lifetime and having her family right along side of her. Lorri lived for her kids and grandkids, they truly meant everything to her. Lorri is survived by her daughter, Kim Chakua of Circle Pines, MN and her 3 children Jonny Lee 23, Jada Lee 13, Jordan Lee 12, and her son, Danny, spouse Amber Templeton and their daughter Khole. Other family include Lorri’s brother ,Todd, wife Carla Beecher of Lowry, MN and their 4 children; Lorri's sister Kathy, husband Dave Burkhart of Sioux Falls, SD and their 4 children. She was preceded in death by her parents and brother, Lee Beecher.